Meeting Point: We meet behind the Sports Village, to the rear of the swimming pool. Parking: Free parking in the car park. Richard served with the French Foreign Legion in which time his fitness levels were pushed to the limit. 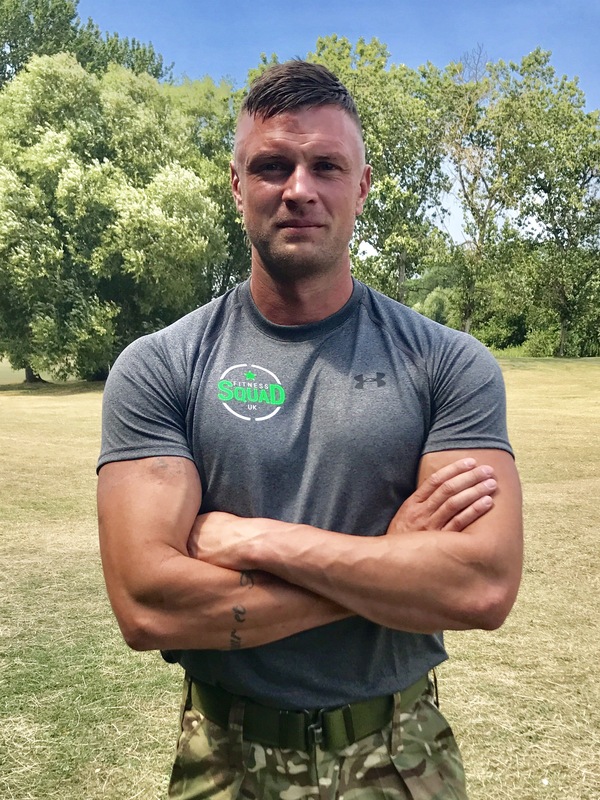 He is currently serving with the Royal Anglian Regiment in the British Army. Fitness is his passion and it’s part of his day every day. He is a massive petrol head and loves motor sport both bikes and cars. He is a level 2 instructor and level 3 personal trainer. Richard runs the boot camp in St Neots, Biggleswade and Stotfold sites.